I "highly" recommend Latin Lettuce. 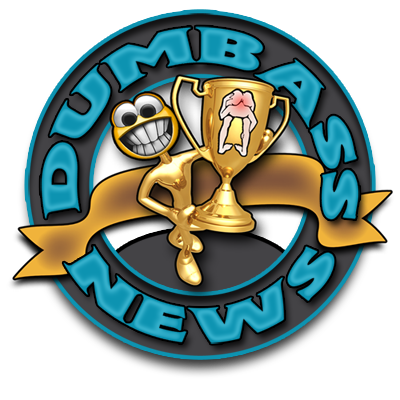 rarasaur is another terrific blogger to read, Dumbasses! Click her name and head on over to her place! LOL! 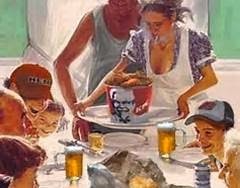 Sounds like a good old dumbass redneck Thanksgiving! Since I moved to Maine, I have brought several of these traditions with me to share with and enlighten the Yankees.